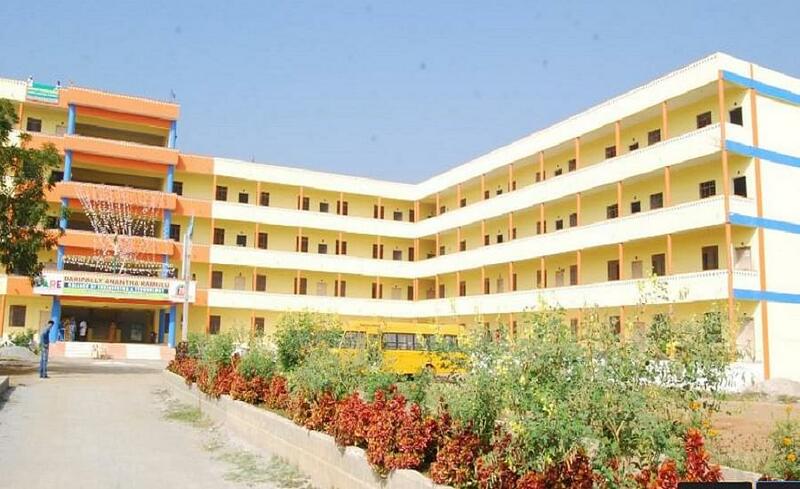 Daripally Anantha Ramulu College of Engineering & Technology (DARE), one of the best engineering colleges in Khammam was established in 2007 by Sai Krupa Charitable and Educational Society under the able guidance of Shri Daripally Anantha Ramulu. It aims to developing the aptitude of the students through interactive session. It is situated in Khammam, Andhra Pradesh. 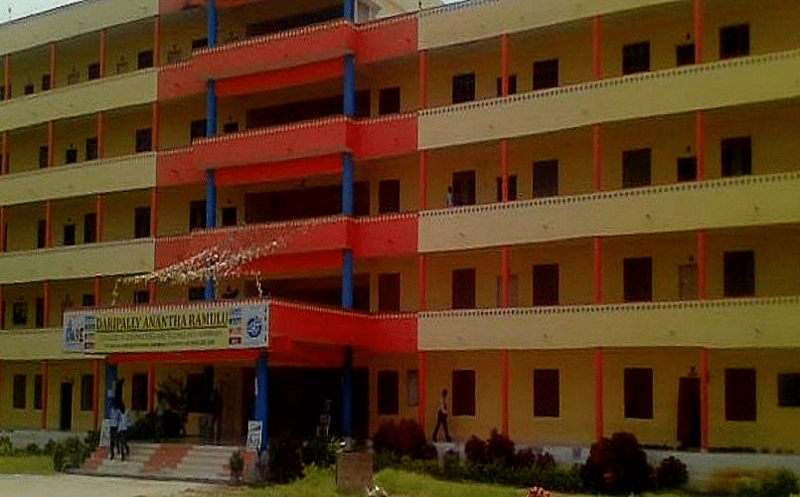 It offers academic and professional programs at under graduate and post graduate level in Engineering, Management and Computer Application.